FINALLY, Animation has wrapped on the chipmunks! I had a fun time working with those little guys, and I met alot of good friends at R&H. But its time to move on, and I couldn't be more excited about what is next. 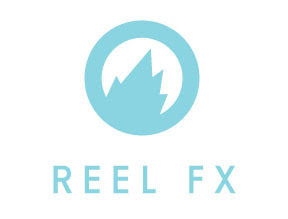 I have accepted a full time position at Reelfx Creative Studios, in Dallas. So back to the south I go, but not before a much needed month off to re-fuel my tanks. There are some really awesome projects coming in that I am really excited to work on. Also, as if things coulnd't more exciting, I am now engaged to my wonderfull fiance' and we will be getting married next summer!! Life is gooooooood! !